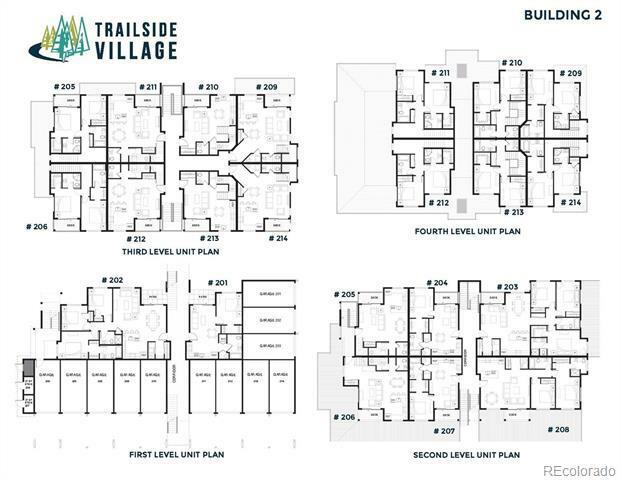 Trailside Village is a new residential development located on the Bike Path between downtown Steamboat and the mountain area, near Pine Grove Road. 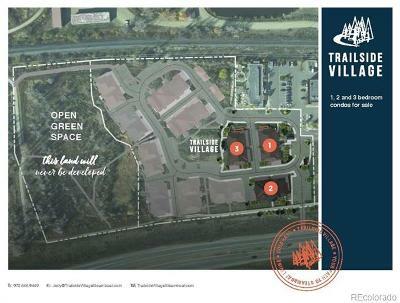 The property is one of the most centrally-located and well-priced housing opportunities in the Yampa Valley, providing easy access to all that Steamboat has to offer; on the free bus route, walking distance to Fetcher Park and the Yampa River, and close to many shops and restaurants. 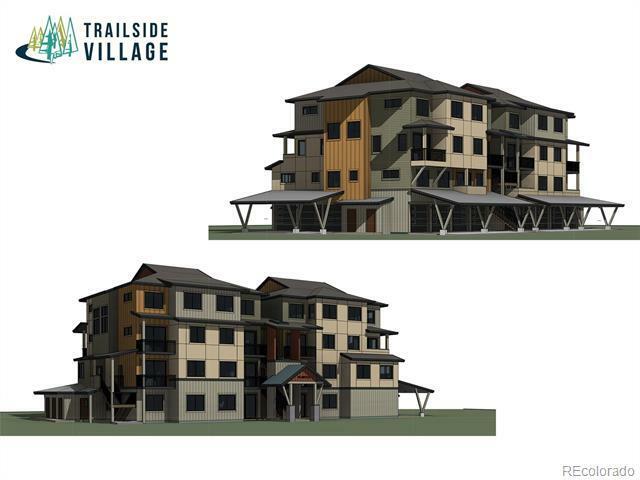 You'll be biking, hiking, skiing, fishing, dining, shopping, SUPing, and tubing right out your back door. 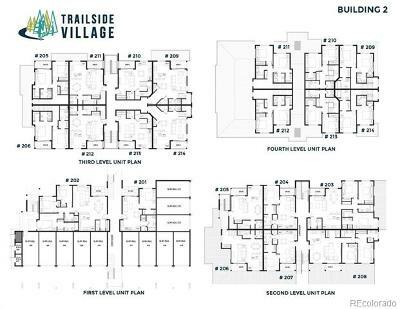 Trailside Village features modern contemporary floor plans, including private patios, spacious bathrooms, and quality finishes such as quartz countertops, stainless steel appliances, Luxury Vinyl Plank Flooring, pendant lighting and ceiling fans. 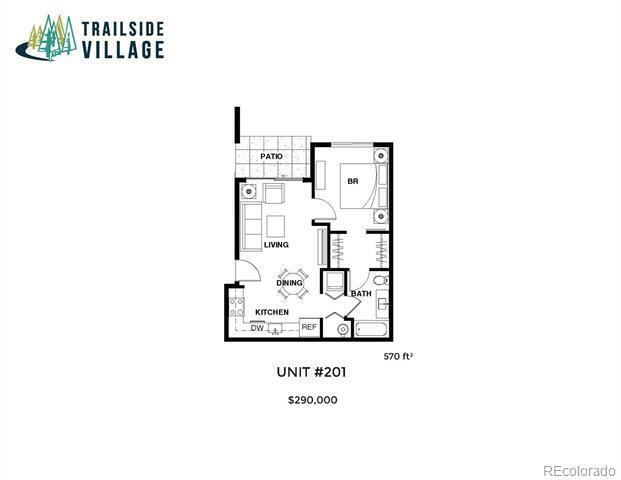 This condo is the only 1 bedroom in the building that includes a garage and a carport! 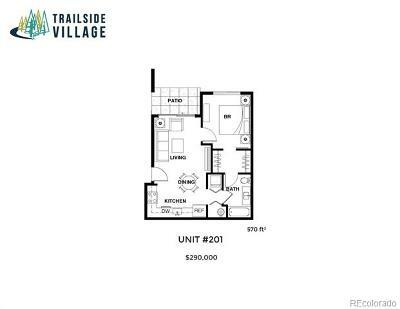 A/C is offered as an upgrade. Construction is set to begin in the Spring of 2019 and expected completion is Spring/Summer 2020.